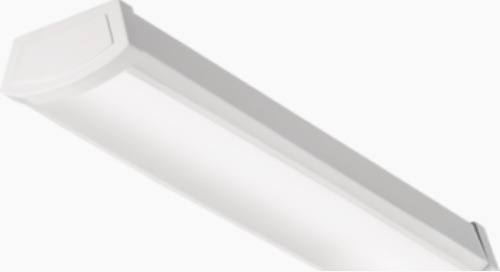 Known for quality, flexibility and good looks, Indy multi-lamp fixtures provide retailers with an extraordinary number of lighting options. 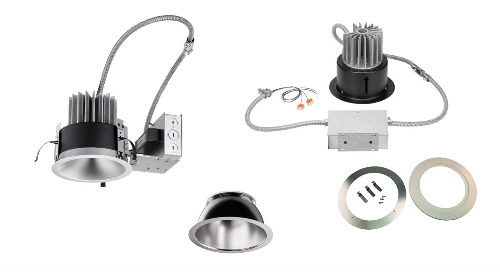 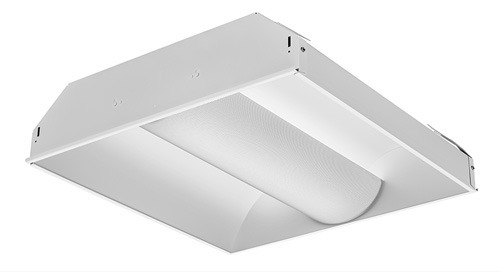 Leading the way are Designer Cove™ LED and Multi-Spot® LED recessed fixtures, offering the appealing combination of aesthetic design, functionality and energy efficiency. 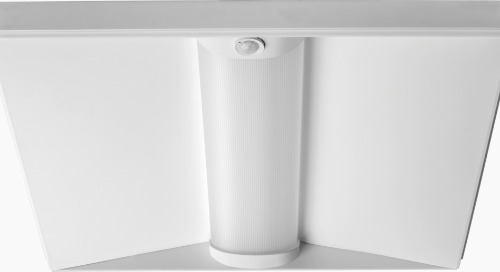 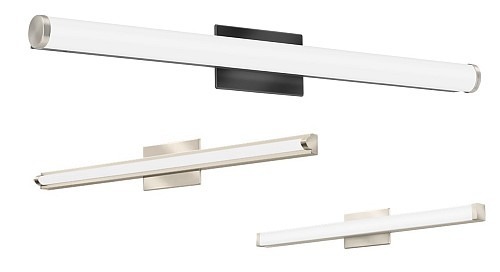 Designer Cove fixtures are available with up to three LED luminaires and feature open-pan housings and fully adjustable yoke assemblies. 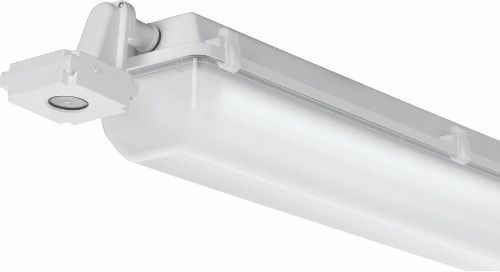 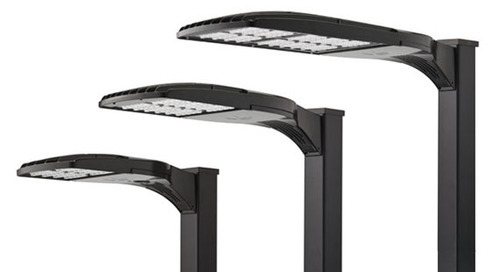 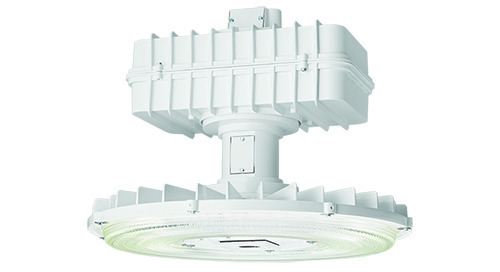 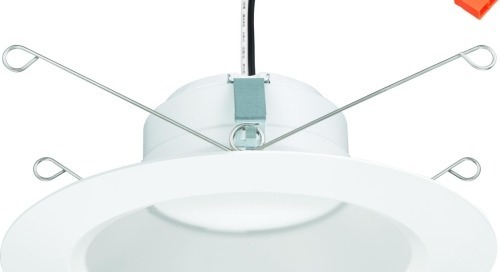 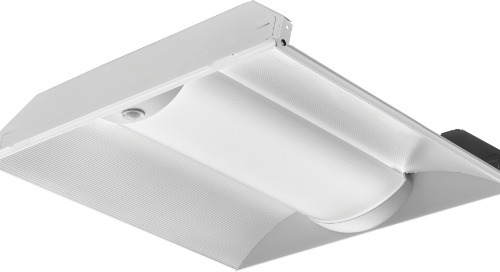 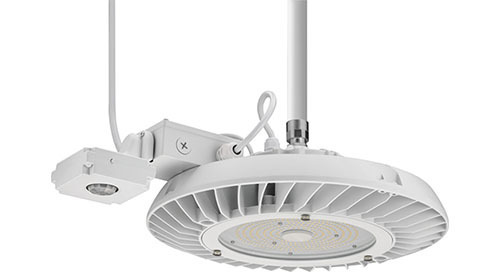 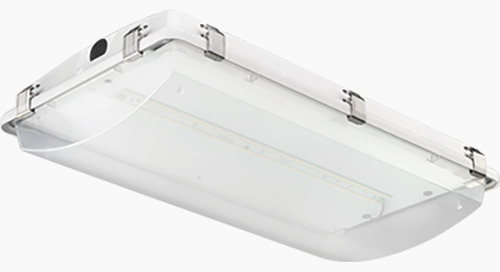 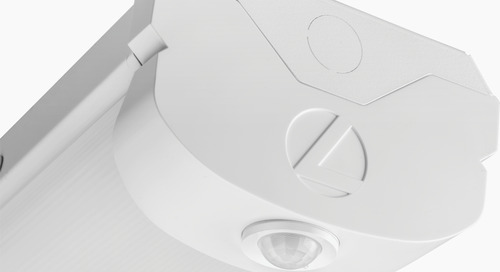 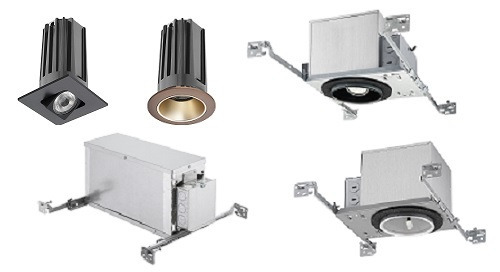 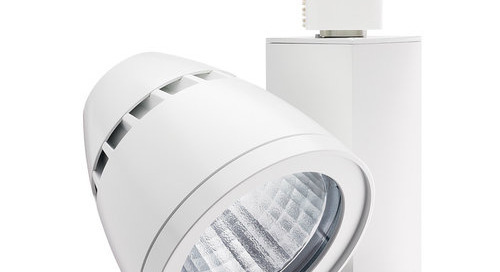 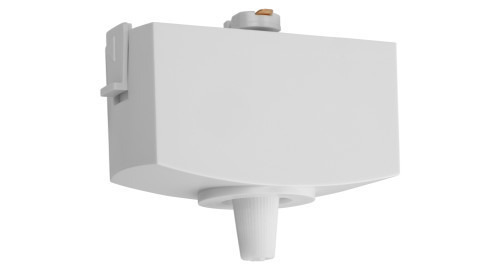 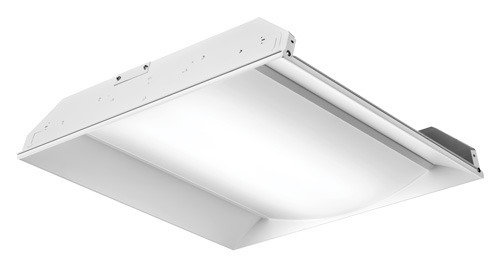 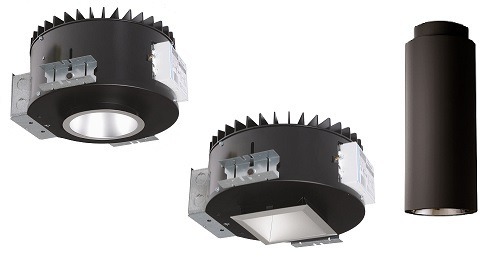 Multi-Spot is also available with up to three LED luminaires but is housed in an attractive closed-pan trim. 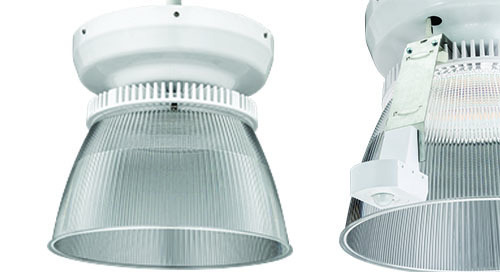 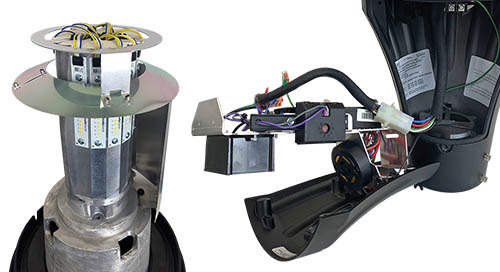 Both styles are offered with a variety of light sources and lampholders to suit any budget or application. 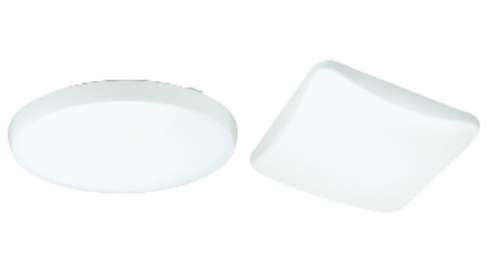 SpectralWhite, color/white enhancing option, renders richer, more vibrant color and makes whites appear naturally brilliant and vivid, ideal for retail applications.